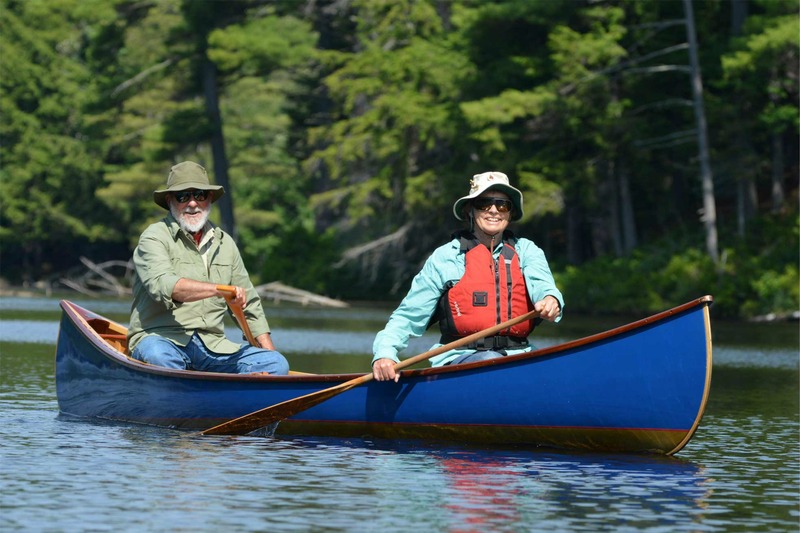 You’ll need some advance planning for these long distance running and canoe races. 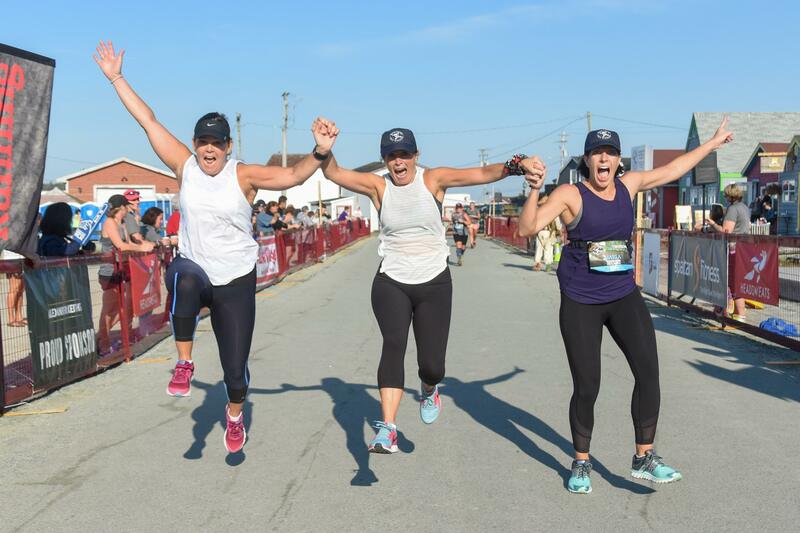 Maritime Race Weekend has 4 distances along a gorgeous coastline route (Sunset + Sunrise 5K, Coastal 10K, Scenic Half Marathon & Classic Marathon). Listed as one of Canadian Running Magazine’s “Bucket List Races”, Sole Sisters sponsors races for girls and women of all ages. The races take place in Dartmouth and have attracted runners from all over the world. 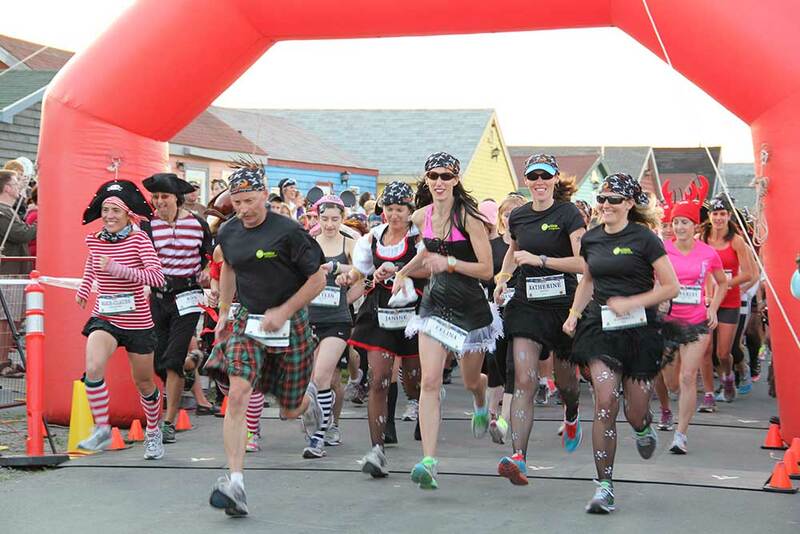 Sole Sisters sponsors the largest 5km women-only race and the only women-only half marathon in Eastern Canada. The Sole Sisters 2019 Race Weekend is scheduled for June 1-2, 2019. Watch this inspiring Sole Sisters promotional video from 2017. 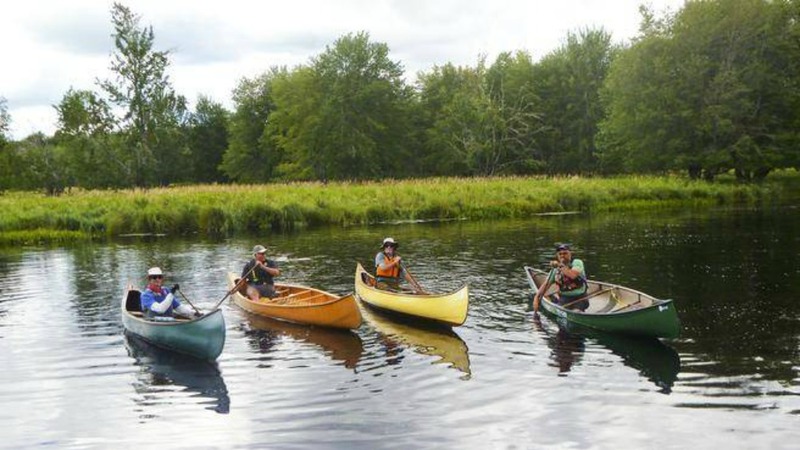 Canoe to the Sea is a long distance race on the shores of the Canal between Dartmouth and Maitland on the Bay of Fundy.